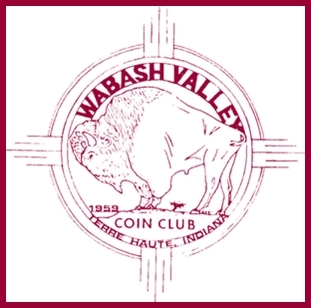 Welcome to the Official Website of the Wabash Valley Coin Club. To learn more about the club, click on one of the links at the top of the webpage. 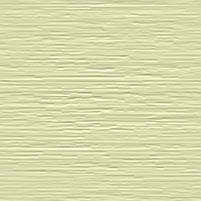 Please check the chart and see which room we're in. There's a chart as you enter the front door as well as when you enter the lower level. Sometimes a member will do a presentation on thier favorite subject, or we might watch a DVD, or it could be an "open forum". We're pretty laid back and enjoy each others stories and conversations. Questions about the Wabash Valley Coin Club - send us an e-mail by clicking here.